The Greenwich Theatre has had a long and complicated past. The building which houses the theatre was originally two houses flanking the Rose and Crown public house, and at one time was the Rose and Crown Music Hall. Over the centuries it has also been a warehouse, a cinema, a music hall, and a scenery store. 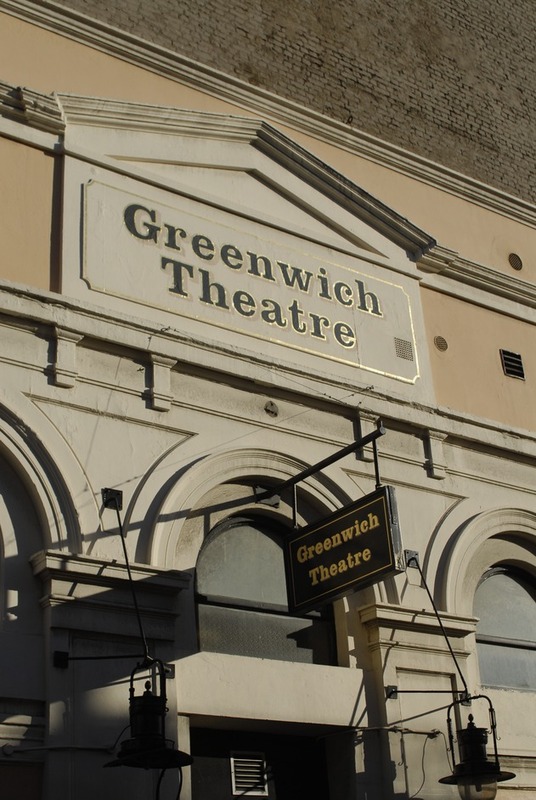 After passing through several owners during the 1900s, and switching from a cinema to a storage house, the Greenwich Theatre opened in 1969 after seven years of fund raising. Today the theatre showcases children's plays as well as the occasional opera and touring shows. Audiences will also find cutting edge plays direct from various fringe festivals and plenty of original works. What are the best dining options near Greenwich Theatre London? Greenwich Theatre gyms, sporting activities, health & beauty and fitness. The best pubs near London Greenwich Theatre. Greenwich Theatre clubs, bars, cabaret nights, casinos and interesting nightlife. Where to have your meeting, conference, exhibition, private dining or training course near Greenwich Theatre. From cheap budget hotels to luxury 5 star hotels see our special offers for Greenwich Theatre hotels, including Hilton London Canary Wharf Hotel from 88% off.